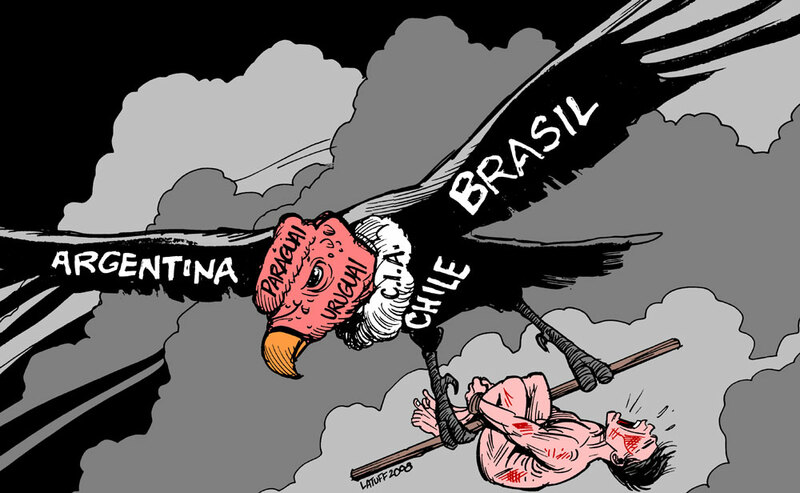 Condor’s key members were the governments in Argentina, Chile, Uruguay, Paraguay, Bolivia and Brazil. The United States along with the CIA provided technical support and supplied military aid to the participants until at least 1978, and again after Ronald Reagan became president in 1981. Chile. This alliance of terror was the icing on the cake that was already being prepared since the beginning of the 60s. The 1964 presidential election of Eduardo Frei Montalva (Christian Democrat), made the country embarked on a far-reaching social and economic programs, particularly in education, housing, and agrarian reform, including rural unionization of agricultural workers. By 1967, however, Frei encountered increasing opposition from leftists, who charged that his reforms were inadequate, and from conservatives, who found them excessive. At the end of his term, Frei had not fully achieved his party’s ambitious goals. 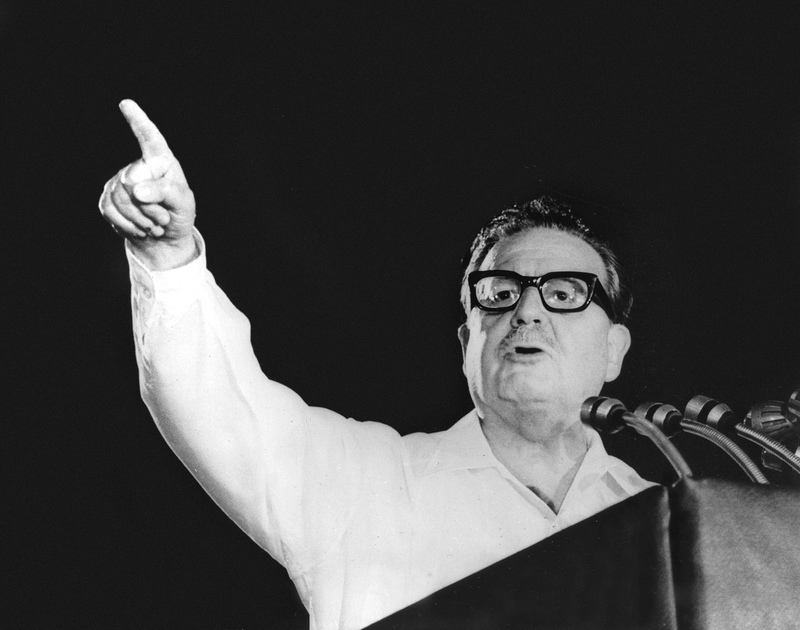 After three attempts to run the country, Salvador Allende finally succeeded on September 4, 1970 elections with a narrow plurality of 36%, the candidate from the Unidad Popular (Popular Unity) became the first Marxist president of a Latin American country through open elections. The Chilean way to socialism was finally tangible: the nationalization of industries (Copper Mining), income redistribution, collectivization and economic-diplomatic approach with the socialist / communist countries, promised to break all the obstacles from the status quo, leading to a more equal life. But the socialist dream did not last long, an economic depression that began in 1972 was exacerbated by capital flight, plummeting private investment, and withdrawal of bank deposits in response to Allende’s socialist program. Production fell and unemployment rose, simultaneously, opposition media, politicians, business guilds and other organizations helped to accelerate a campaign of domestic political and economical destabilization, some of which was helped by the United States (sic). By early 1973, inflation was out of control. The crippled economy was further battered by prolonged and sometimes simultaneous strikes by physicians, teachers, students, truck owners, copper workers, and the small business class. 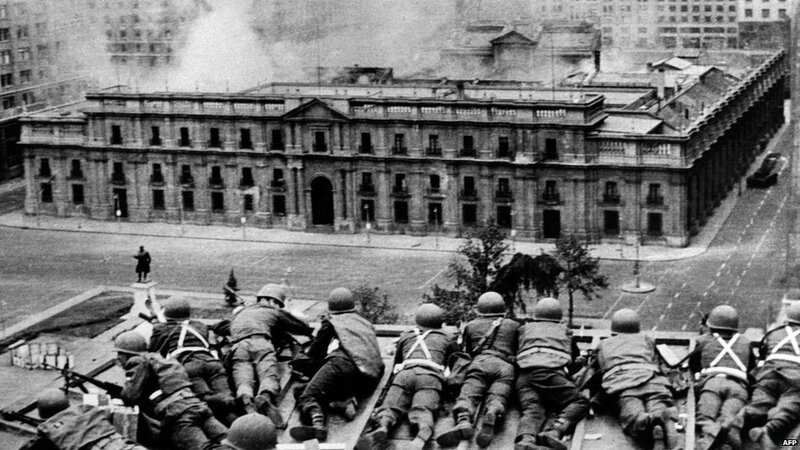 On 26 May 1973, Chile’s Supreme Court, which was opposed to Allende’s government, unanimously denounced the Allende disruption of the legality of the nation. 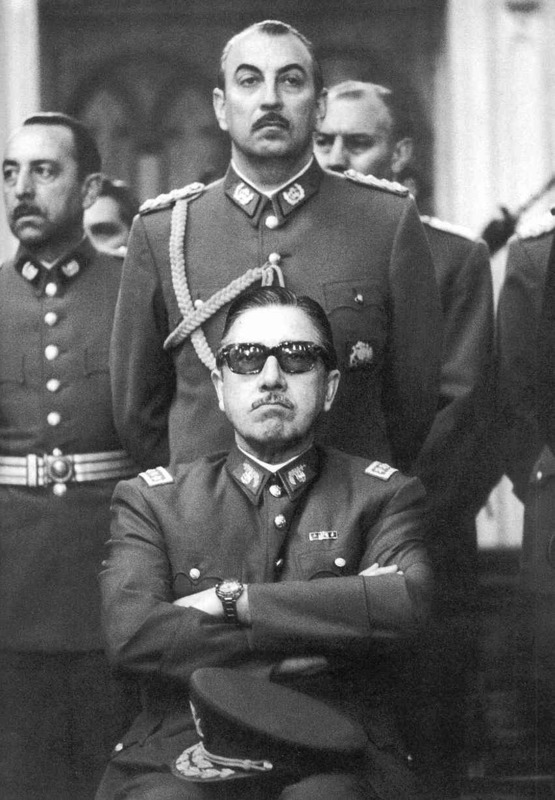 Although illegal under the Chilean constitution, the court supported and strengthened Pinochet’s seizure of power. A failed attempted coup occurred in June, known as Tanquetazo helped to accelerate the process. 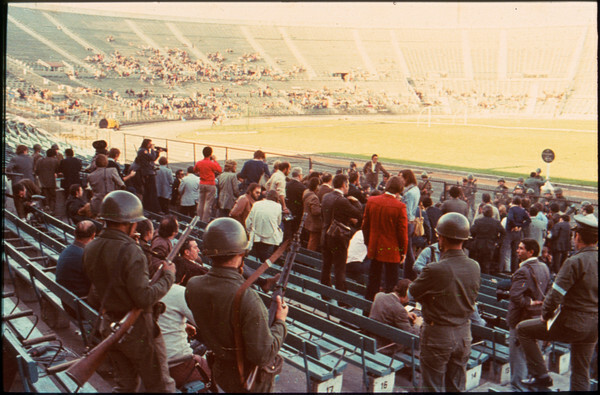 A hallmark of terror was the countless detainees kept in the National Stadium, one of those tortured and killed was a teacher, theatre director, poet, singer-songwriter and political activist Victor Jara. He was brutally tortured, fatally shot in the head and its body was later thrown out into the street of a shanty town in Santiago. This is obviously a small summary of a much more complex situation, Patricio Guzman’s The Battle of Chile develops into three parts the full details of the story, check it! Aguaturbia was a unique experience in the history of rock, even today his name is associated with the roots of the movement in Chile. 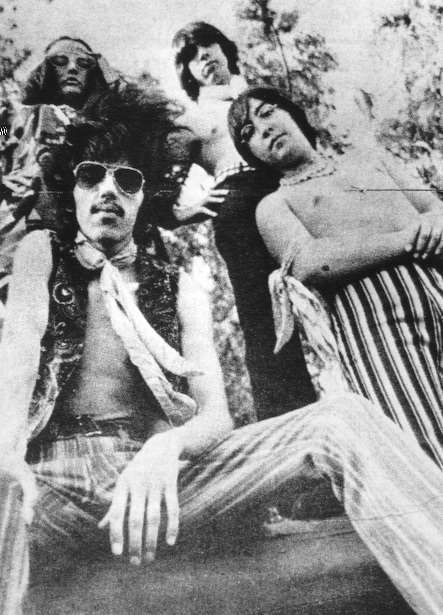 With a hippie inspiration, psychedelic characteristic and recognized authentic imitation in style and appearance of musicians like Jimi Hendrix and Janis Joplin were the ingredients that gave life to this quartet, perhaps the first local cult band. Its existence did not exceed five years and never achieved massive success, however, both musical quality and the irreverence of his discourse are recognized today as forces managed to shake Chilean society. Estabilished in May 1968, at the height of the 60s new libertarian tendencies, their leader Carlos Corales, was one of the most important guitarists of the local environment (The Tickets, Pat Henry and The Blue Devils and Los Jockers), which together with Denise on vocals, Willy Cavada on drums and Ricardo Briones on bass, shaped a band that never stopped looking at what the U.S. and England produced to expand his blues-rock and psychedelic music. Denise, whose real name is Climene Puleghini Solis was a young Brazilian from higher sectors of society, fascinated with R&B and rock, despite having no musical training whatsoever. His parents did not authorize his bold idea of ​​forming a rock band with her boyfriend, and, to that refusal, she married with Corales! They started playing covers in small clubs in Santiago, but eventually were encouraged in their own compositions (sung in English, like most local rock bands of the time). 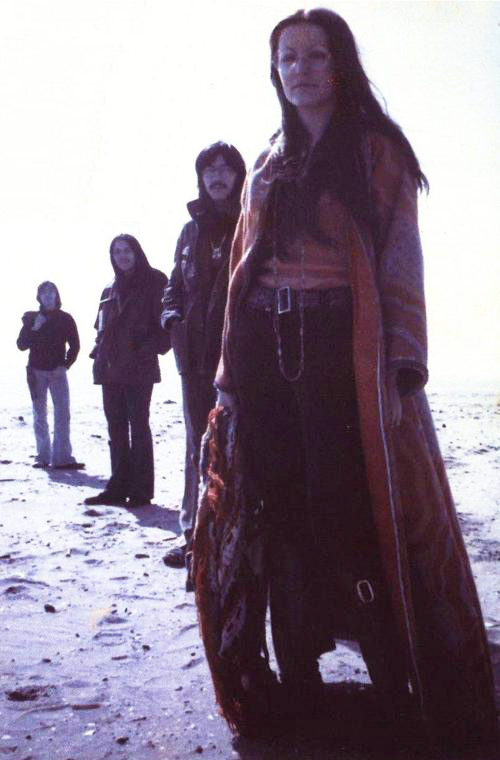 The themes concerning love, peace and the defense of their appearance held their debut album in 1970. Before recording, Corales traveled to the U.S. to buy new instruments. However, this well planned debut, recorded in just three days, would get sparks between the public, though not precisely for its musical arguments. 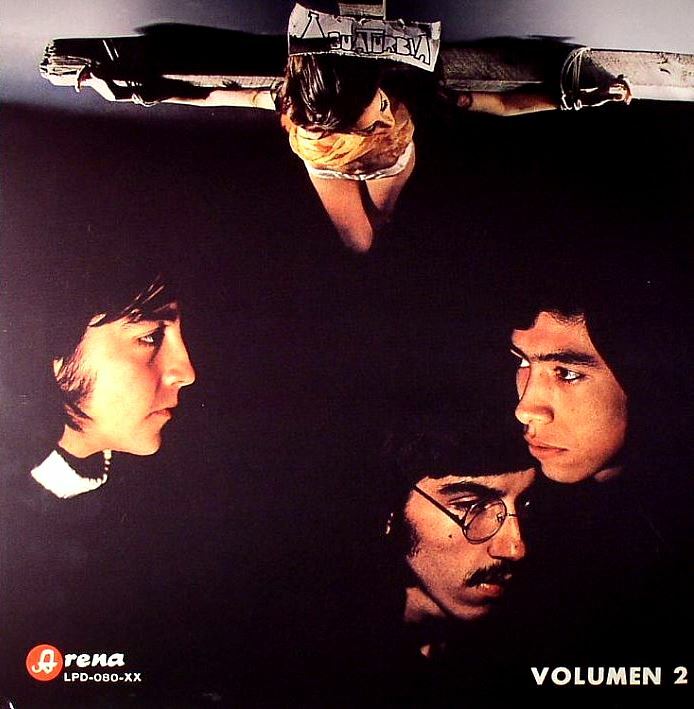 Aguaturbia’s cover showed the four musicians naked, sitting in a circle with a neutral expression on their faces. The album, released under the RCA label, had an acceptable sale and just a few months later, they released his successor Aguaturbia II (or Aguaturbia Volume 2), which created a new uproar, this time, for a photograph that appeared Denise crucified, inspired by Dali’s (magnificent) Christ of Saint John of the Cross. 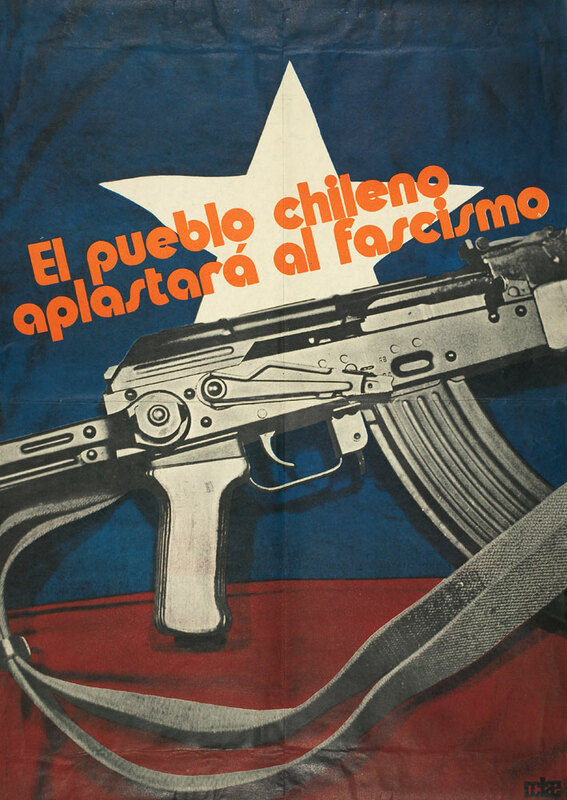 The controversy was mixed with political and social upheavals from Popular Unity (Allende’s party) and the activity of the group lowered its intensity. On late 1970, after been invited to participate in the famous Red Rock festival in Santiago (due to the general chaos that afternoon did not even get onto the stage), the band decided to try his luck in the U.S. They settled in New York to work and study, and formed a group called Sun, where his music was welcomed in some quarters and allowed them survive. The band returned to Chile in 1973, with a different formation, after participating at the Viña del Mar festival the band finally ends in mid-74. 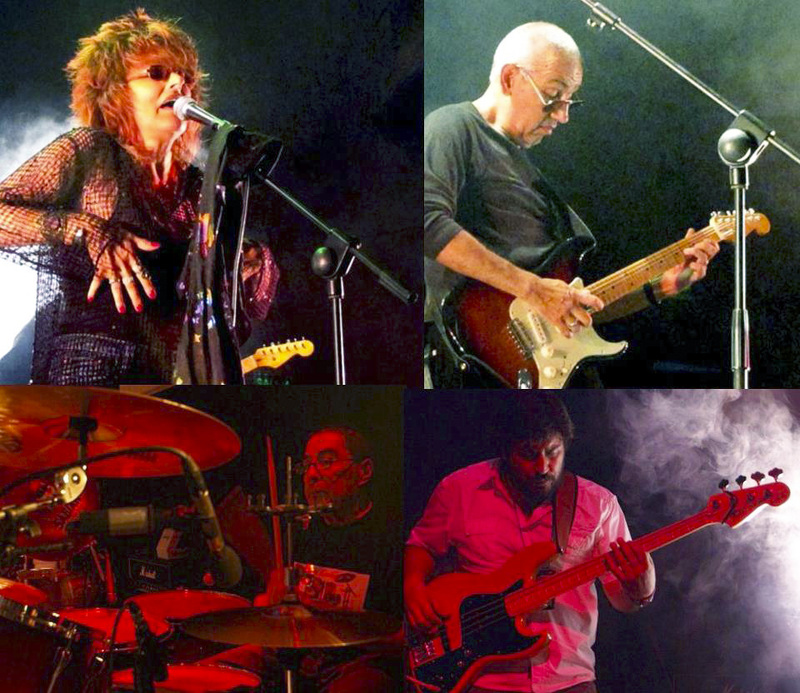 After this long post, the ‘IM’ highlights for this HEAVY psychedelic-blues band are: Somebody To Love and Aguaturbia, don’t miss this little gem.